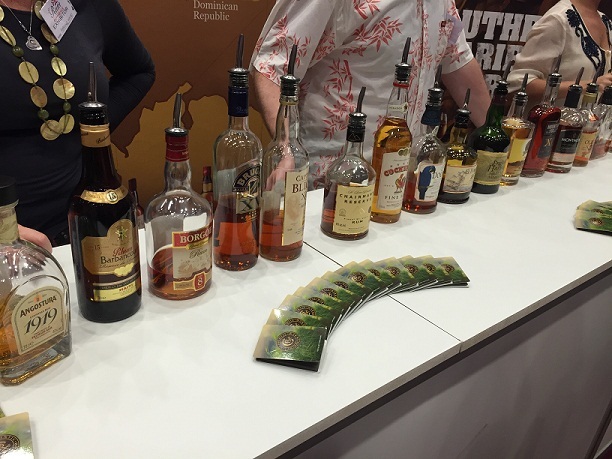 Last week has to have been the rummiest week ever, starting with the St Kitts & Nevis rum tasting, the successful World Record attempt for the largest rum tasting and a Saturday ticket for Rumfest 2014. For the last three months we hadn’t been interested in this year’s Rumfest, what with last year’s disappointing experience and a doubling of the ticket price for 2014. A chat with the Rum Ambassador and a preview from the Floating Rum Shack managed to convince, however and we duly parted with our £50 each. 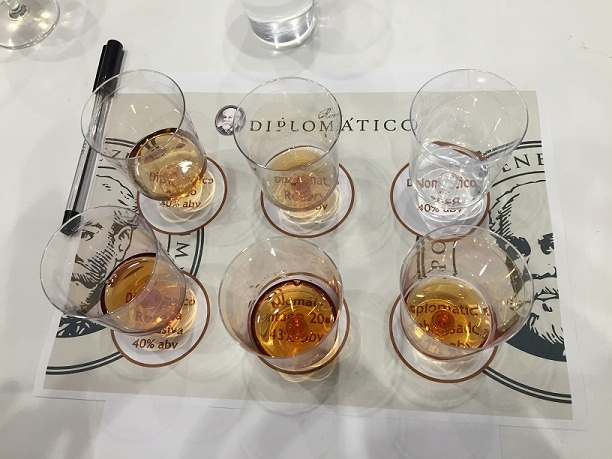 We managed to sign up for our preferred Diplomático masterclass, which had been over-subscribed last year when the company launched its 2000 single vintage rum, but we slotted in easily at the second attempt. 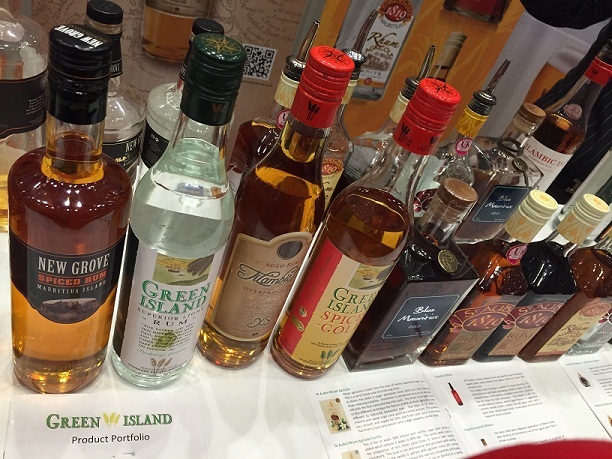 Bypassing the ‘supermarket favourite’ as we entered the rum arena, our first stop was the Authentic Caribbean Rum (ACR) stand, with a row of about 15 Caribbean rums that have signed up to a marque denoting heritage and standards. We got talking to the guy on the stand – a common occurrence throughout the day – and learnt quite a lot. For example, in sub-tropical climates we knew that humidity quickened the ageing process, but barrels at the top of the stack will also age much faster than those at the bottom due to different temperatures and humidities within a room. The blending process was also presented in a different light, as obviously, to build a brand, a consumer has to know that bottle after bottle will be the same. On the other hand, I remember a Jack Daniels ad campaign a few years ago playing to the fact that every one if its barrels, hence every bottle, is unique. We tried to focus on rums we hadn’t tried before and even at thr Mauritian stand there were some new to us. 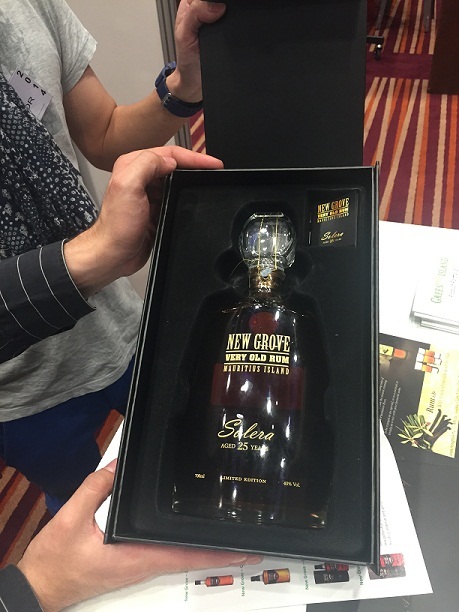 Blue Mauritius was a totally different rum, with a nutty overtone, 8 year aged New Grove was very refined and we got to *look at* the 25-year old special edition New Grove, said to be the only one left for sale in the UK. Duppy Share – a cool name from a play on angel’s share and the Caribbean word for evil spirit – is a combination of rums distilled and aged in Jamaica and Barbados, but bottled in the UK. 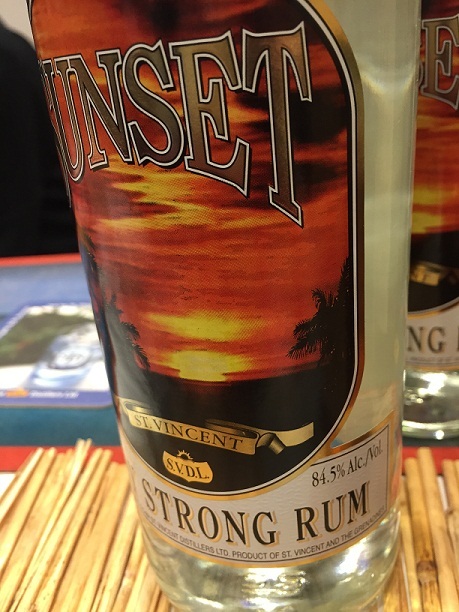 Interestingly, it’s not intended as a sipping rum, but they’ve done a good job getting it into bars and indeed, Rumfest. We had another interesting chat on the Doorly’s/R.L. 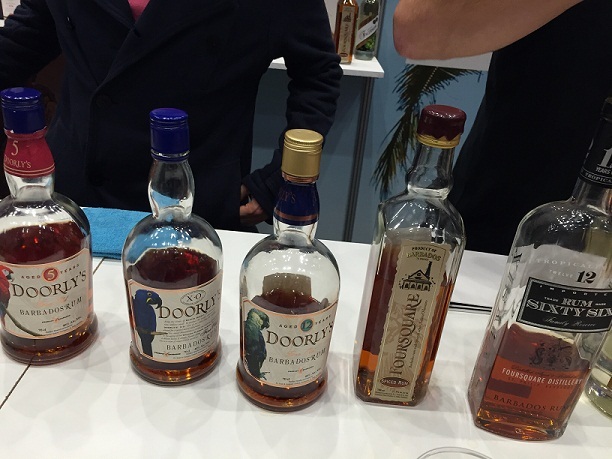 Seale/Foursquare stand with its unadulterated rums, i.e. no sugar added post-distillation. I always flip-flop between the merits of the two. Yes, without the addition it’s unadulterated and makes for a dry rum, but in the words of ACR, who cares as long as it tastes good? One thing we noticed with rums such as Rum Sixty Six, the R.L. 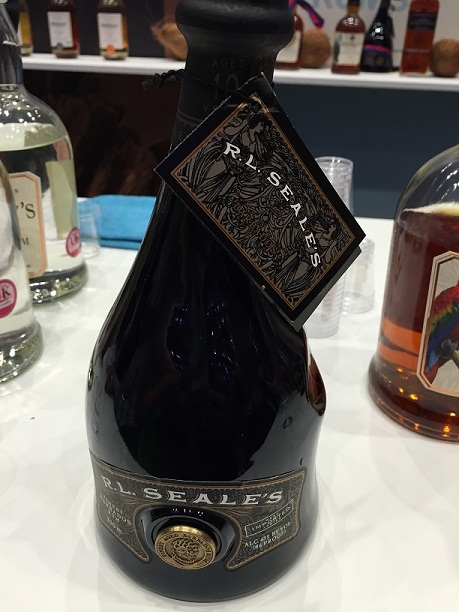 Seale 10 year and others, was the lack of a ‘leg’, a lingering trace on the glass. We summised – and it was confirmed – this is because there is zero added sugar. 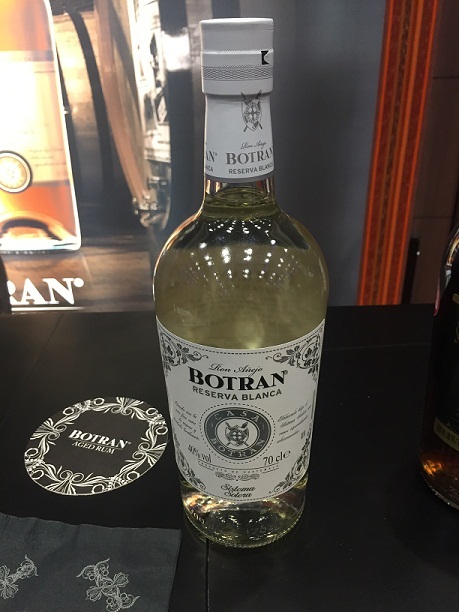 Ron Botran is a Guatemalan producer with its own protected origin status. We found their 15 and 18 year old dark rums, and the charcoal filtered white very smooth. St Nicholas Abbey is a rum I have always liked – their ‘see-through’ white is excellent. 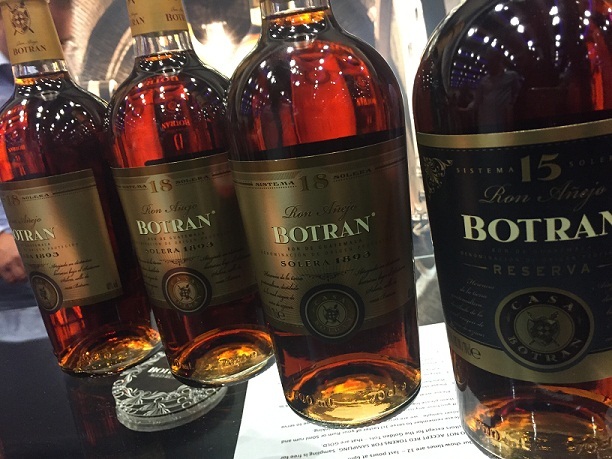 This year’s Rumfest saw a preview of their first five-year rum aged at the estate. 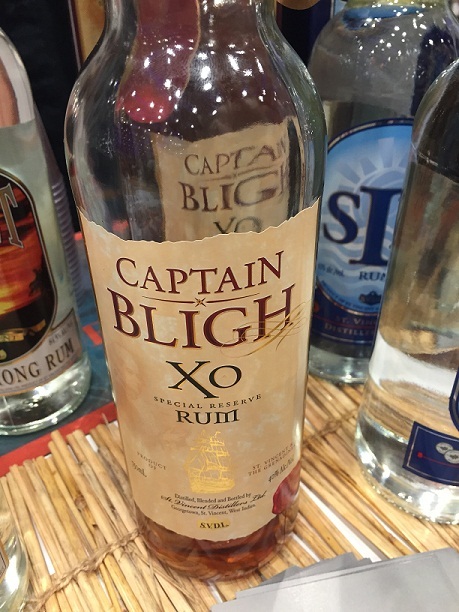 As with all their rums, it was smooth and drinkable, but sadly not available for purchase until 2015.